Today’s ever increasing traffic volumes expecially in Vietnam make a heavy demand on parking systems and solutions. Parking guidance will reduce waiting time and decrease congestion and emission in exposed areas. 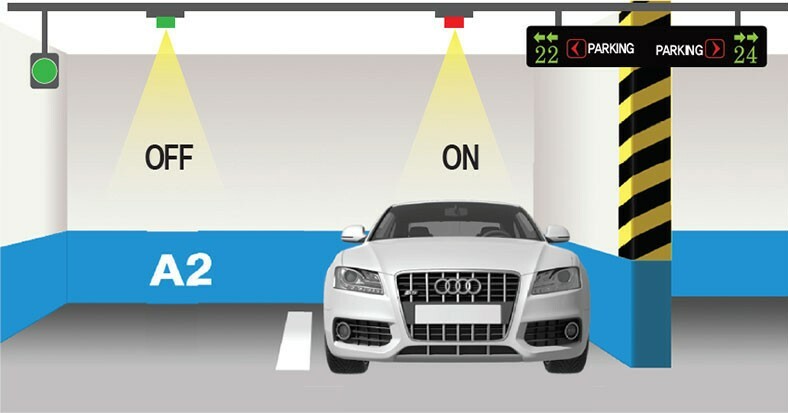 VISCO can offer scaleable parking guidance solutions well suited for floor and space guidance in car parks - up to solutions that cover wide range areas like complete cities. Parktron is a Taiwan based company and manufacturer providing automated parking product systems and solutions to help you manage your parking facility easily and efficiently.